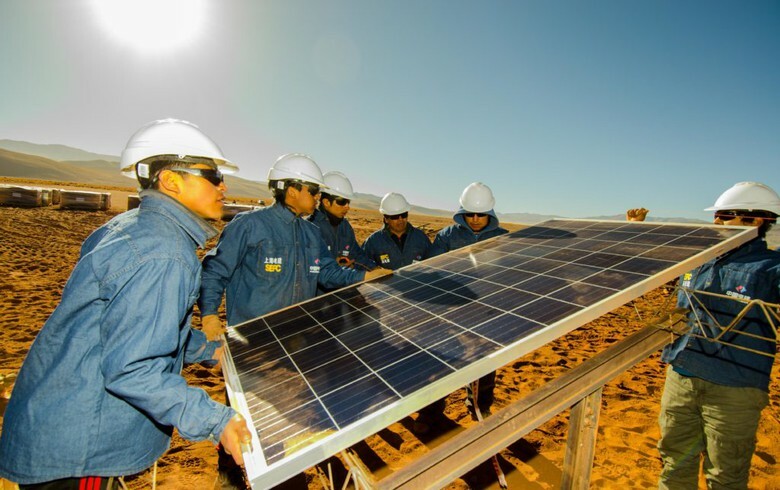 December 3 (Renewables Now) - Argentina's Jujuy province has signed a Memorandum of Understanding (MoU) with Power China and Shanghai Electric Power Construction Co Ltd to add 200 MW to the Cauchari solar photovoltaic (PV) complex. 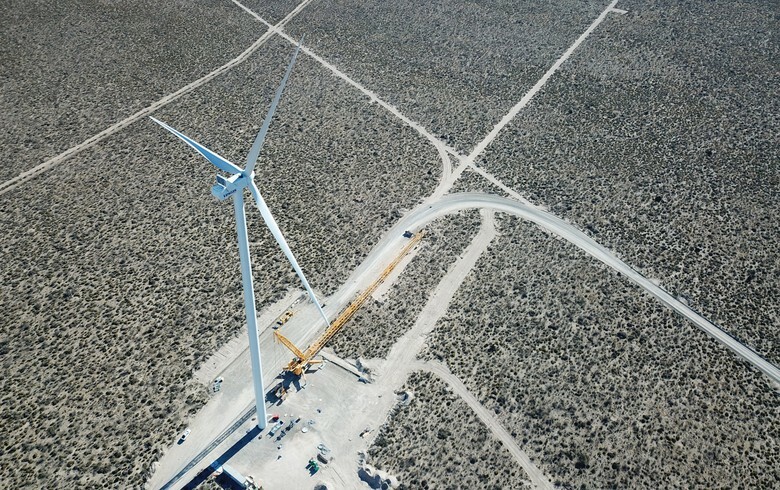 In addition to the expansion that will increase the complex's total capacity to 500 MW, the agreement covers a 220-kW high-voltage line from the Altiplano substation to the town of La Quiaca. The transformer station in Cobos will also be expanded. The first 300 MW of the Cauchari project began construction works in October 2017. 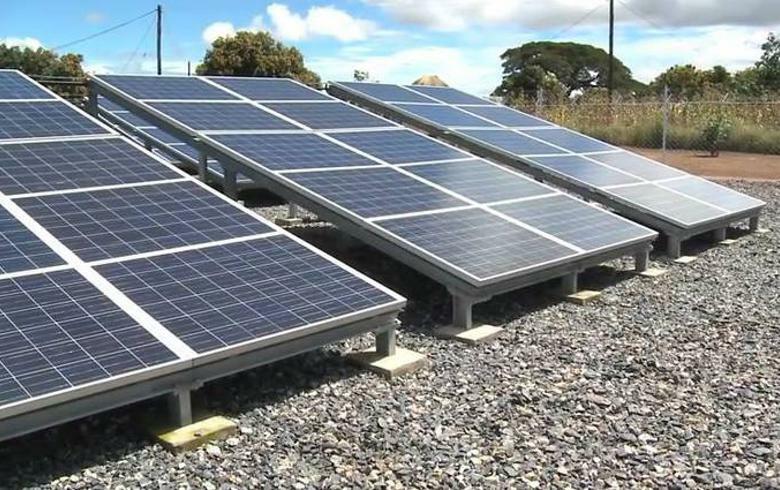 The first three solar farms that make up the complex were secured during the first round of the national renewables tender RenovAr. Jujuy State Energy and Mining Society (JEMSE) is the company in charge of the development. The PV complex represented an initial investment of USD 400 million (EUR 352.9m) for its 300 MW, with financing coming from state-owned bank Export-Import Bank of China. A further USD 210 million were raised in a green bond placement, the government announced previously.